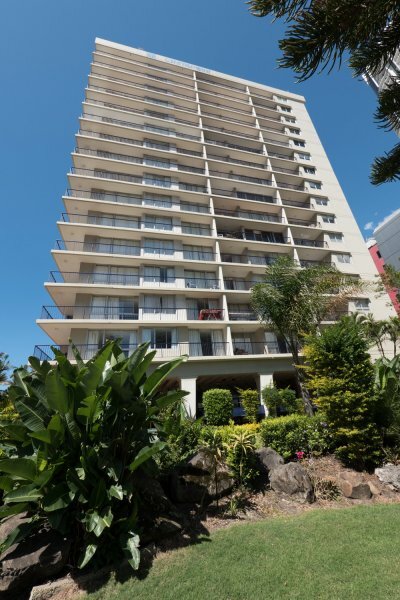 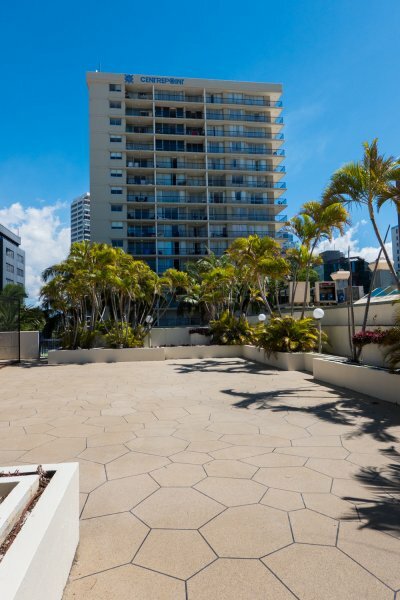 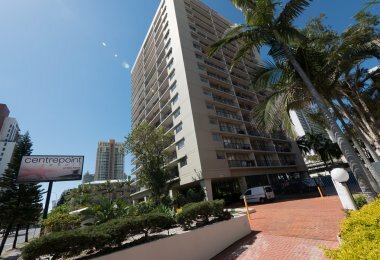 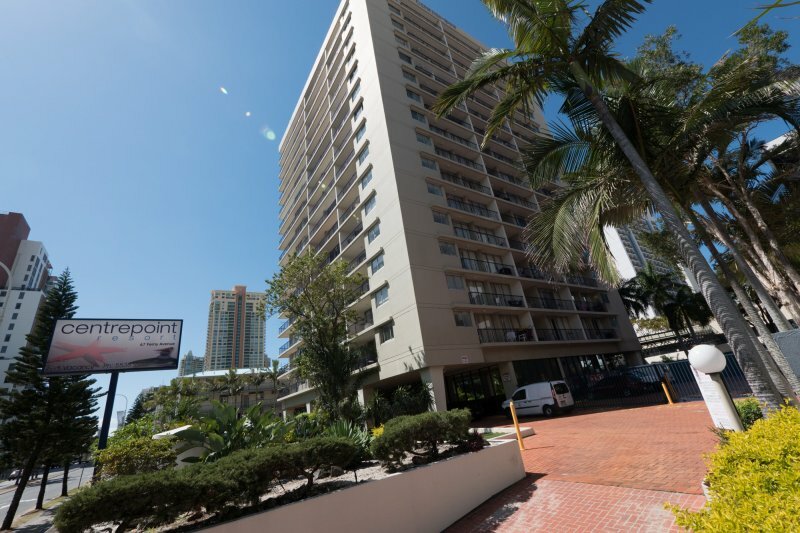 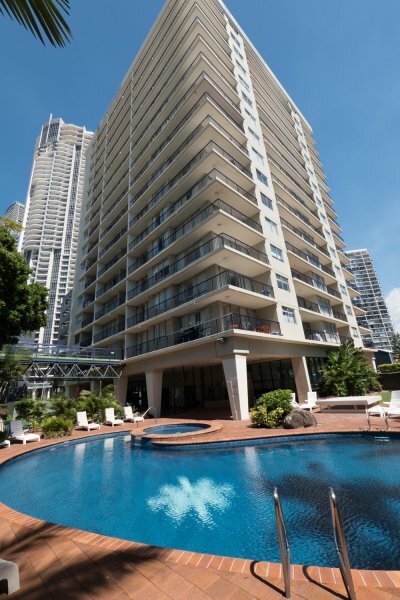 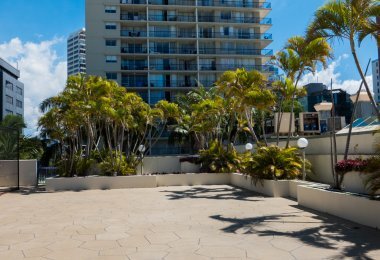 Enjoy the first-rate amenities at our lovely Surfers Paradise family accommodation. 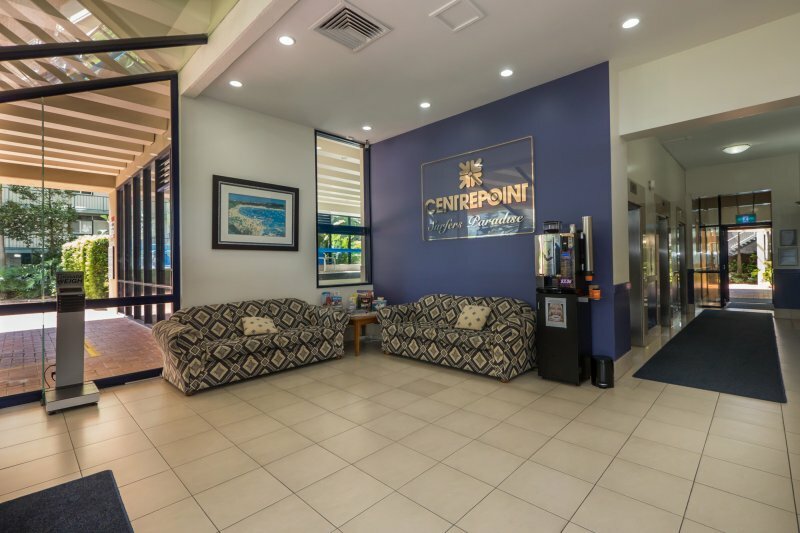 We at Centrepoint Resort are committed in providing a totally relaxing and truly delightful holiday that you can relish in while visiting the Gold Coast. 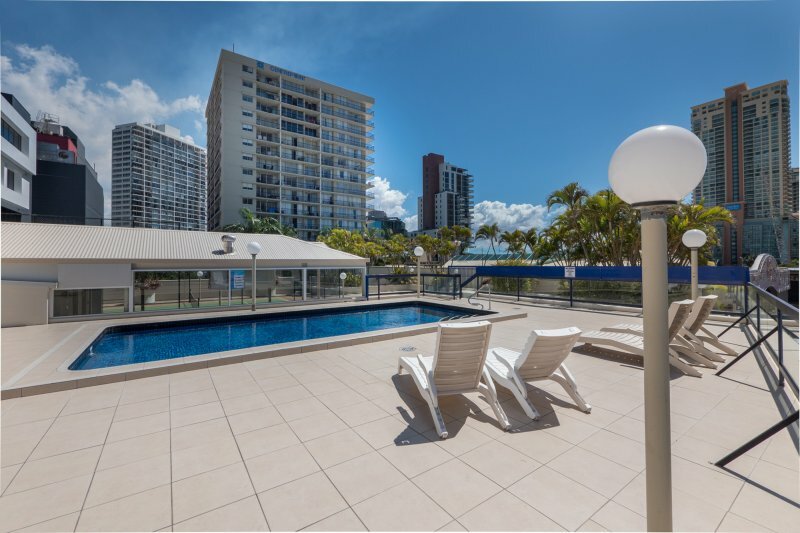 Holiday makers at our Gold Coast family accommodation can have a soothing dip in the sun deck pool. Enjoy the sun as you laze around the lagoon style swimming pool. 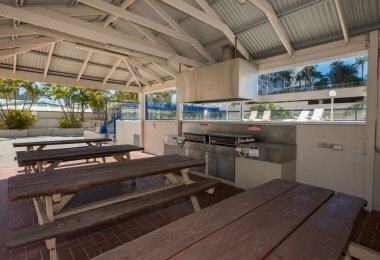 You can also take a few healthy laps at the heated indoor pool. 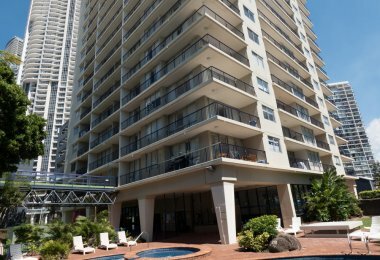 After swimming all day, you can relax and rest those tired muscles in the spa or in the mist of one of our saunas. 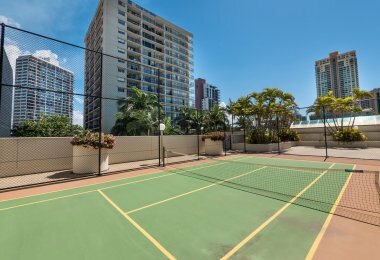 Show off your winning serves and enjoy a good match at the half-size tennis court at Centrepoint Resort Apartments. 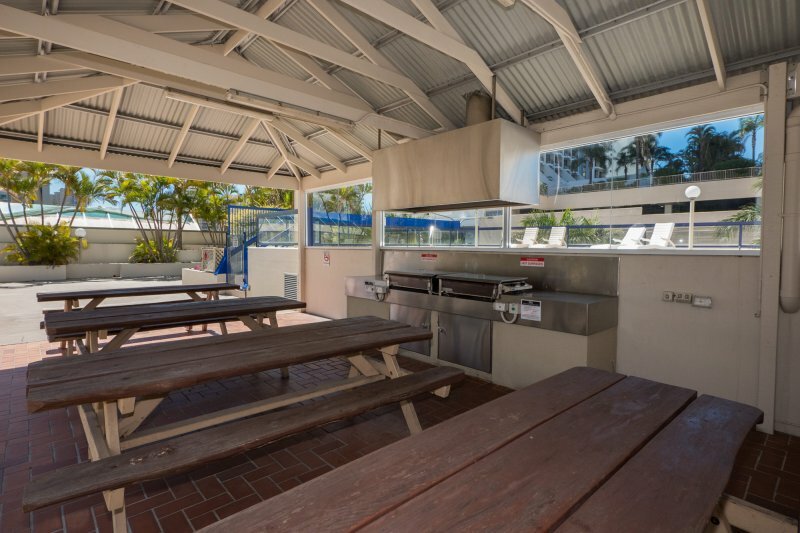 Enjoy using our outdoor covered BBQ area for entertaining family and friends, located between one of our swimming pools and our half size tennis court. 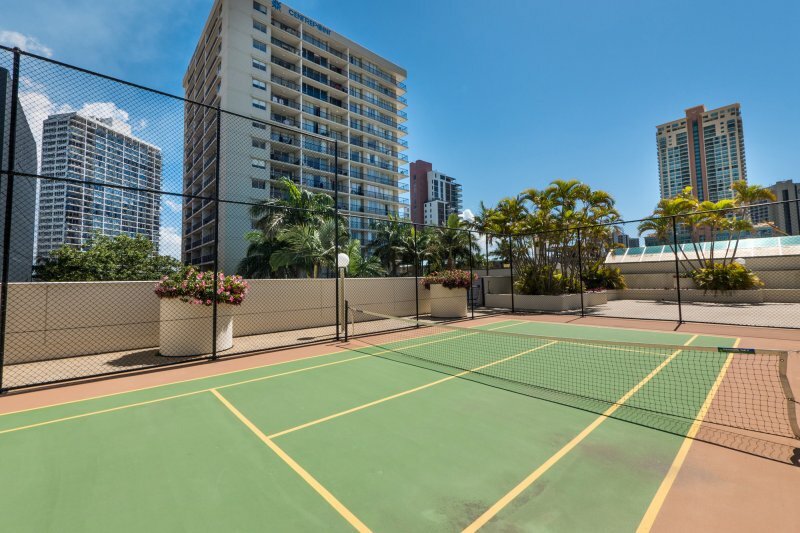 Our Surfers Paradise holiday apartments also provides guests with recreational facilities such as table tennis, pool table and arcade games at the Games Room. 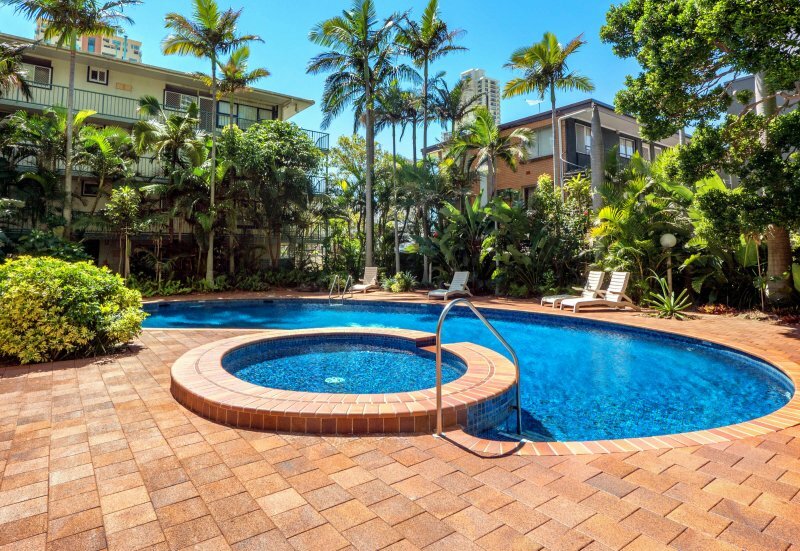 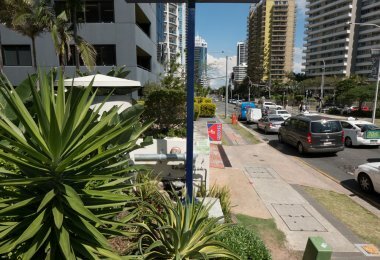 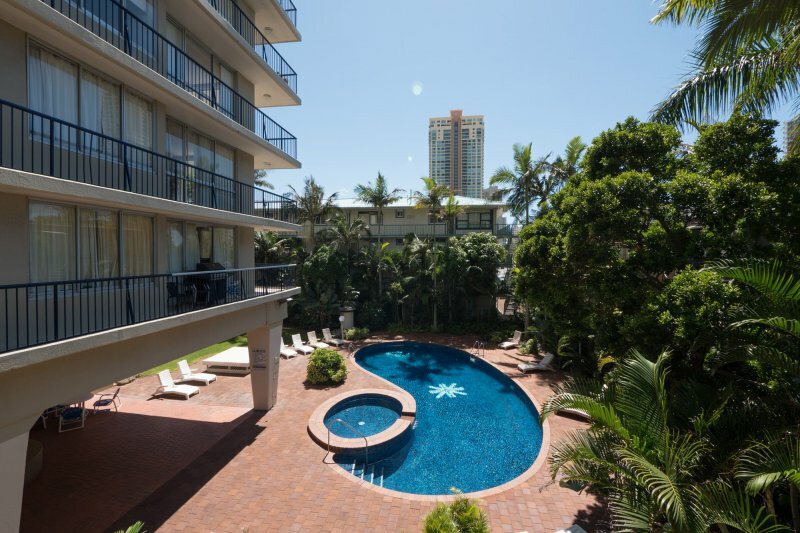 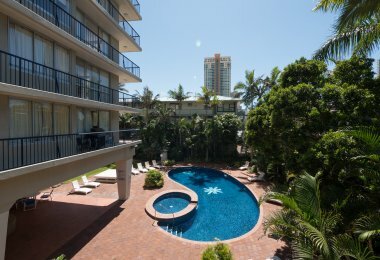 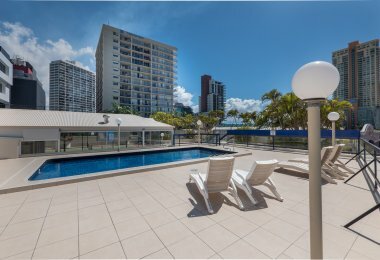 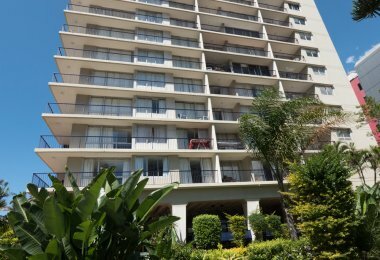 Enjoy the tranquil setting as you stroll through the beautiful tropical gardens at our affordable Surfers Paradise accommodation. 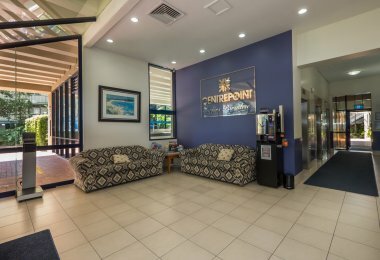 Our friendly tour desk staff at Centrepoint Resort will only be more than glad to help you plan your Gold Coast holiday. 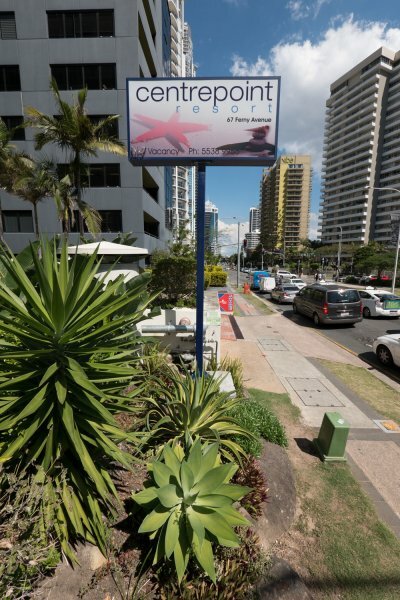 We can also organize your car hire, tours, airport transfers, dinner bookings, and theme park tickets.